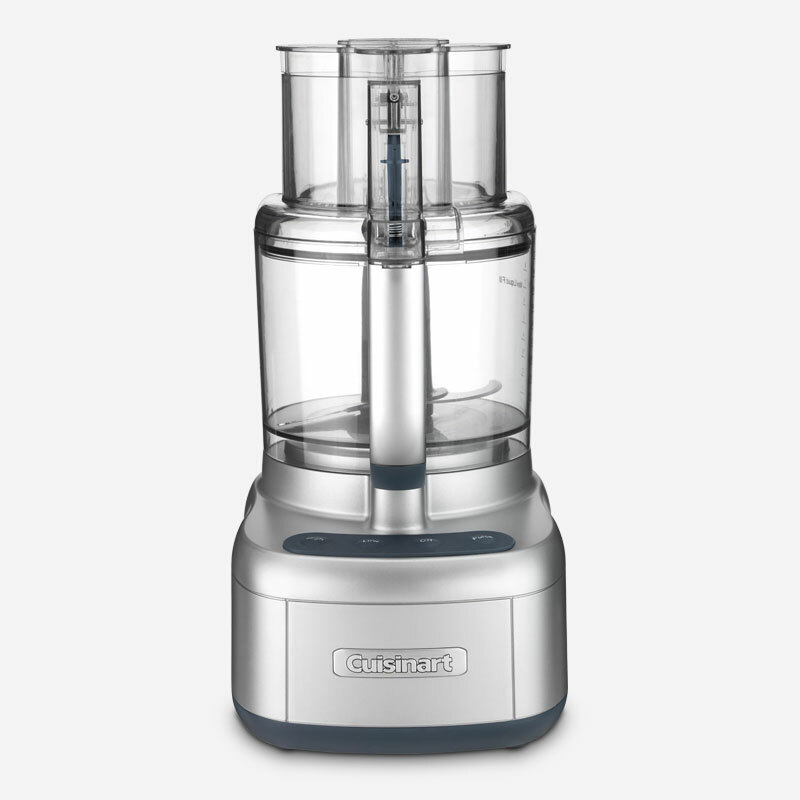 Tackle food prep tasks both large and small with the Cuisinart® Elemental™ 11-Cup Food Processor. The 11-cup (2.6 L) work bowl easily handles larger quantities of ingredients, making it perfect for big family meals and entertaining. 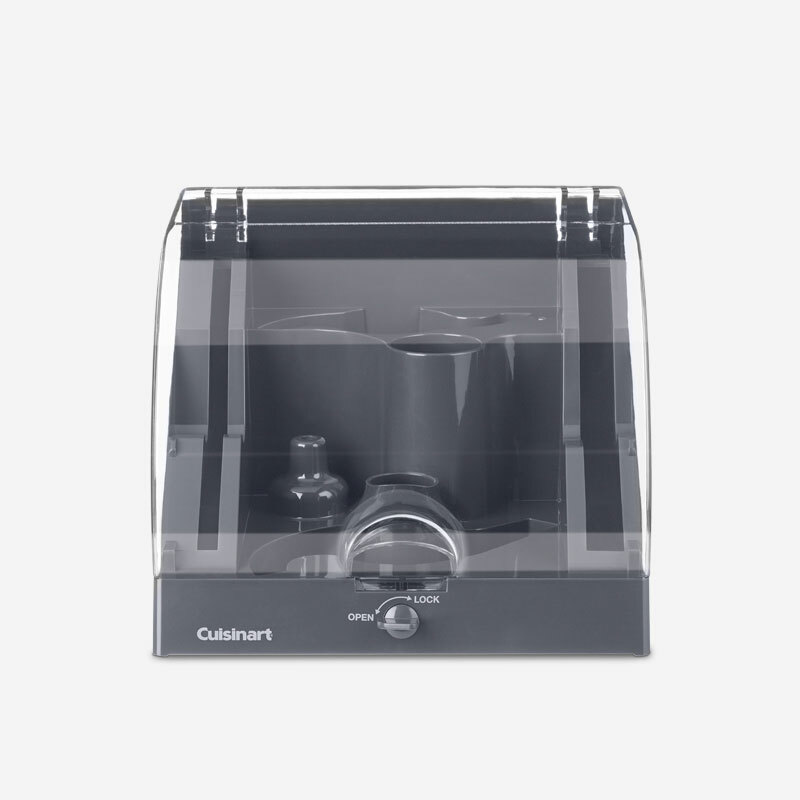 The stainless steel blade and two discs make quick work of chopping nuts, pureeing soup, slicing tomatoes, shredding cheese and more. 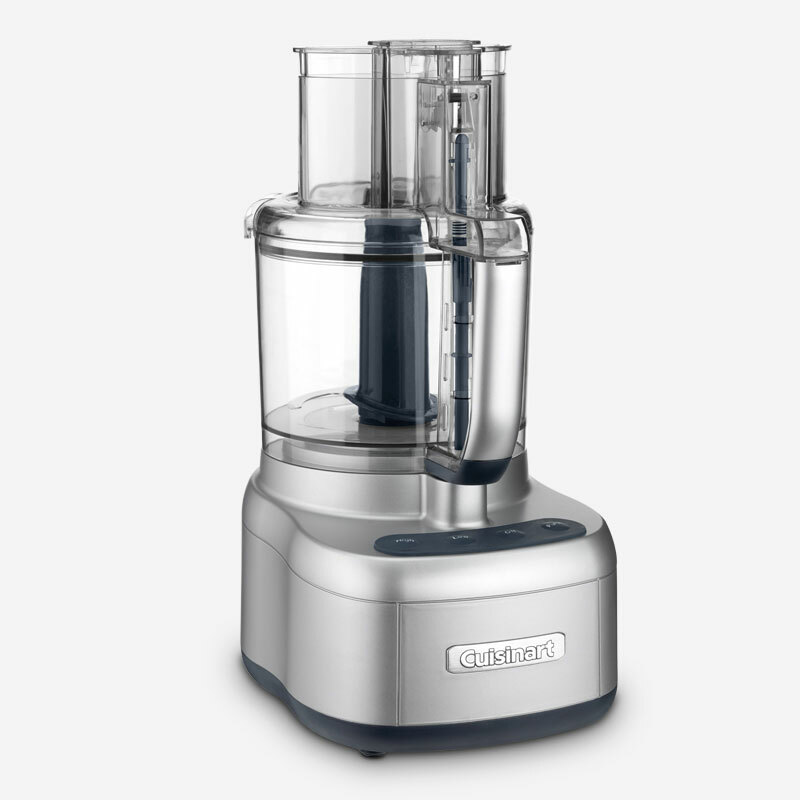 This food processor adds high style to any kitchen! 20.00" x 11.50" x 17.00"
20.50" x 12.00" x 17.75"